Countering the actor's claims, an official of the parking agency said Sen, his son and the occupants of another car misbehaved with the parking agency staff. 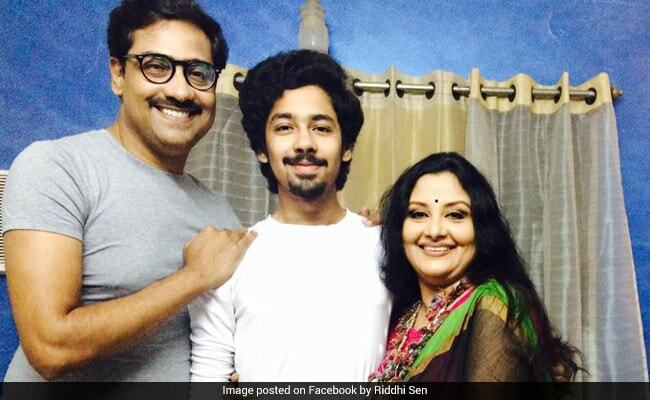 Actor Kaushik Sen and his son Riddhi were allegedly heckled last night at NSC Bose International Airport here following arguments over car parking. One airport parking agency employee was arrested after Sen, who was returning to the city from Bhubaneswar along with his wife, filed a complaint at Airport Police Station about the alleged heckling, sources in the police station said today. The actor said the accused misbehaved with the driver of his car when he stopped the vehicle outside the domestic terminal area to drop his son, who had gone there to receive his parents. He also slapped a fine of Rs 100 on the driver for exceeding the free 10 minutes allowed to pick or drop a person. Later, when Sen and his family were about to leave the parking lot outside the terminal, they found the accused allegedly 'misbehaving' with another car driver and protested against it. "We got down from our car when we saw another gentleman and his driver were being harassed for protesting against overcharging. As we tried to intervene, I and my son Riddhi were heckled and verbally abused. We then called up the police station and some officers arrived at the spot to bring the situation under control," he said. Countering the actor's claims, an official of the parking agency said Sen, his son and the occupants of another car misbehaved with the parking agency staff. He demanded that the CCTV footage be examined to ascertain what exactly happened last night.